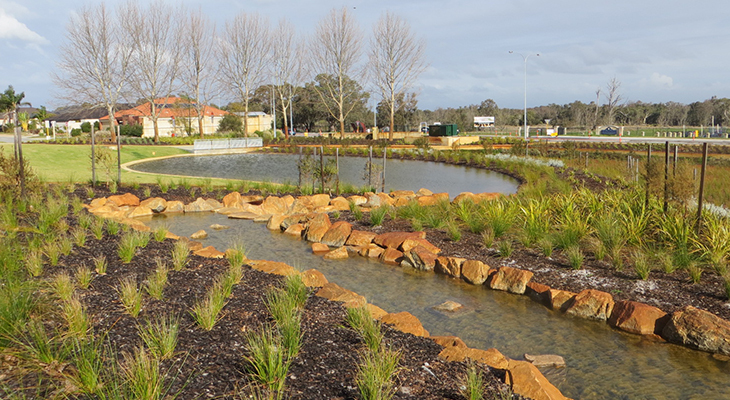 Australian Rainfall and Runoff (ARR) is a national guideline for flood risk estimation. 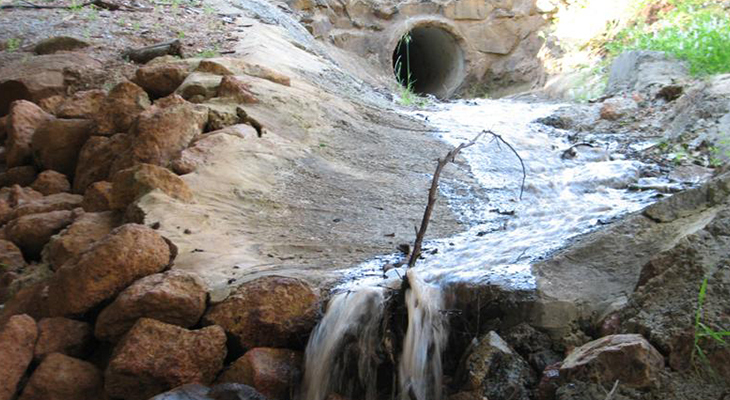 AR&R provides guidance and datasets to produce accurate and consistent flood studies and mapping to ensure communities, infrastructure and the environment can withstand the impact of extreme rainfall, flooding and storm surge. 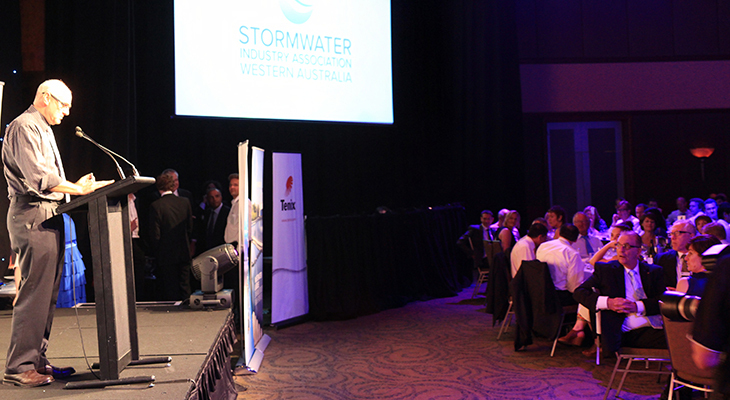 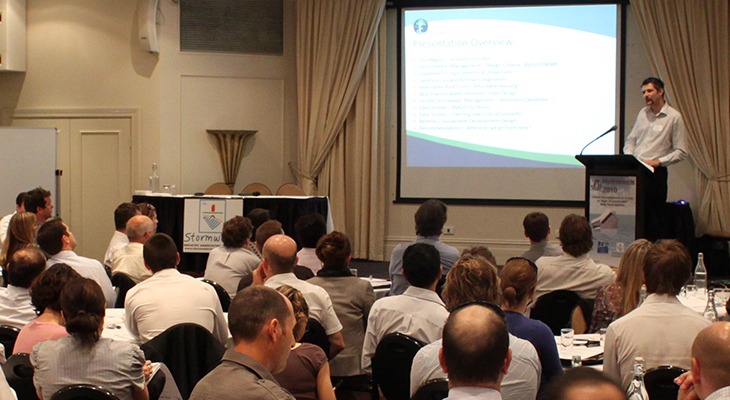 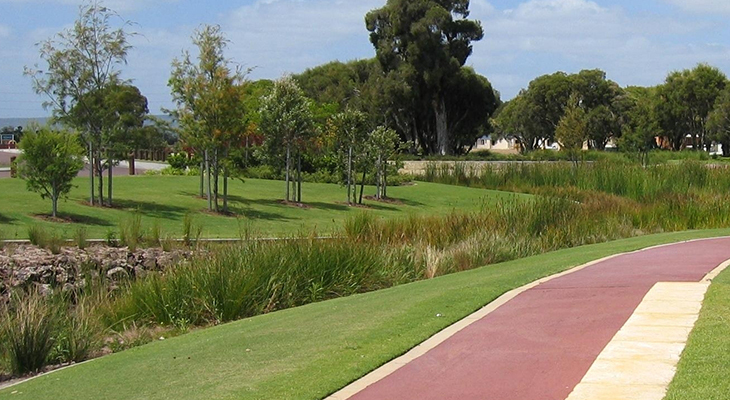 Stormwater Western Australia is conducting the 2017 Awards for Excellence to encourage and celebrate excellence in the innovation, development, completion and management of stormwater projects and the people involved.